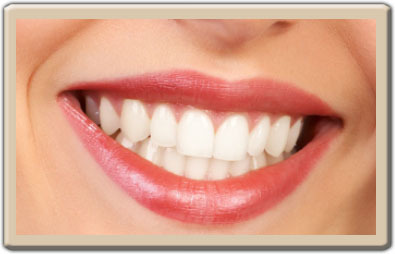 Cosmetic dentistry is a term generally used to refer to any dental work that improves the appearance, not function, of a person’s teeth, gums, or bite. Cosmetic alterations generally include things such as teeth restoration, crowns, inlays, onlays, bridges, veneers, and also tooth whitening. The appearance of a healthy smile can improve your confidence as well as your quality of life.